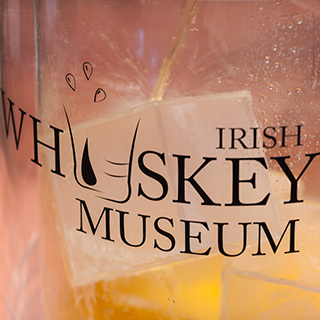 Take a trip to the Irish Whiskey Museum and be enlightened by the history of Irish whiskey. 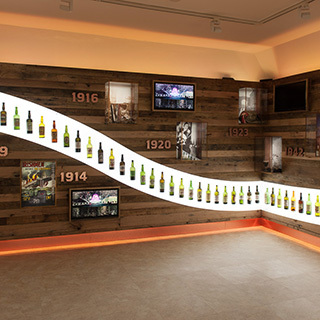 This museum unveils the fascinating tale of Irish whiskey, its rise to glory, dramatic fall and of course, the current revival of new Irish whiskeys. 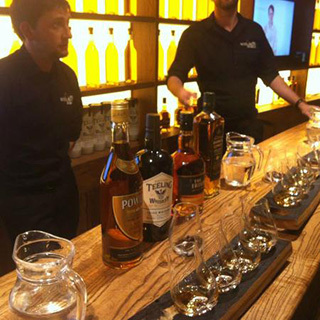 The Standard Tour includes fully guided English tour (other languages are available please ask), chance to visit 5 unique rooms set with the backdrop of Trinity College, full tasting experience of three of Ireland's finest whiskeys and full access to our contemporary cafe, bar and gift shop. 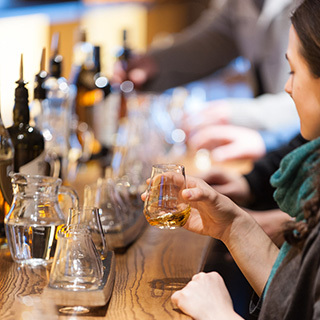 Tour departs every 30 minutes Monday - Sunday lasting for 1 hour. 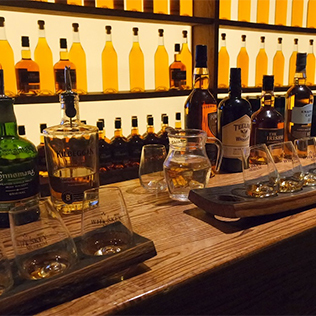 Price is for one adult. 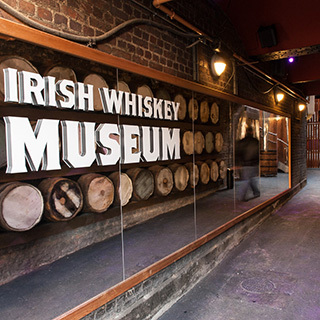 Irish Whiskey Museum is located just off across from Trinity College at 119 Grafton Street, Dublin 2. Open all year round, 7 days a week. 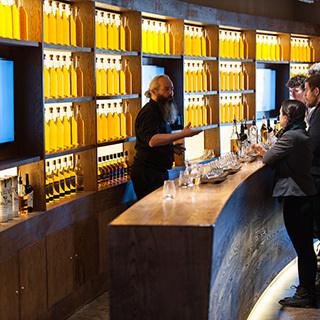 Tours begin at 10am with last tour departing at 5.30pm. Advance booking on AllGifts.ie is required.